Speed Oy | Speed Oy on merikonttikuljetuksiin erikoistunut kuljetusalan ammattilainen. Speed Oy was founded in 1992. We are a private owned company and we offer unit transports of high quality. 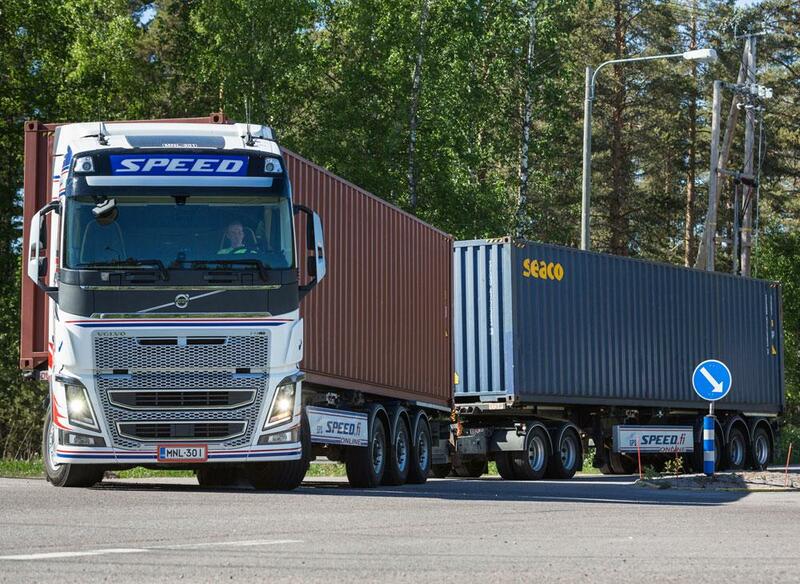 We deliver containers from all container ports in Finland. 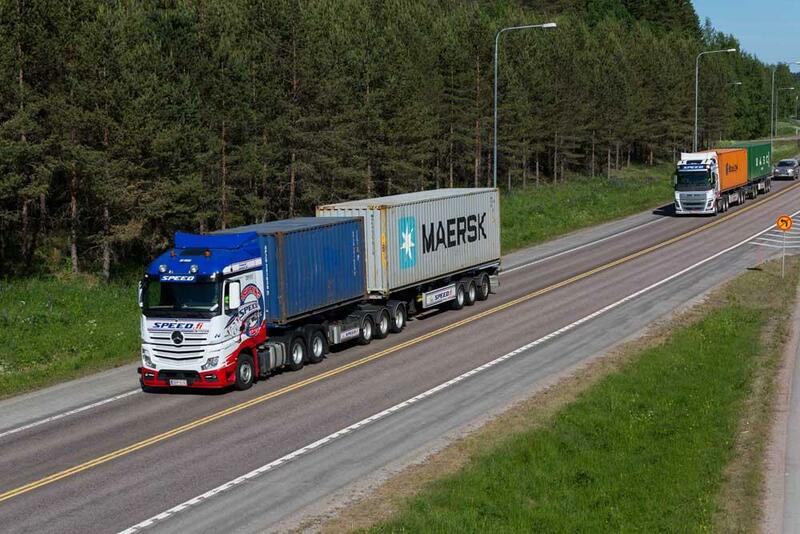 Our clients are shipping companies, their agents, Finnish import and export companies and forwarding agencies. 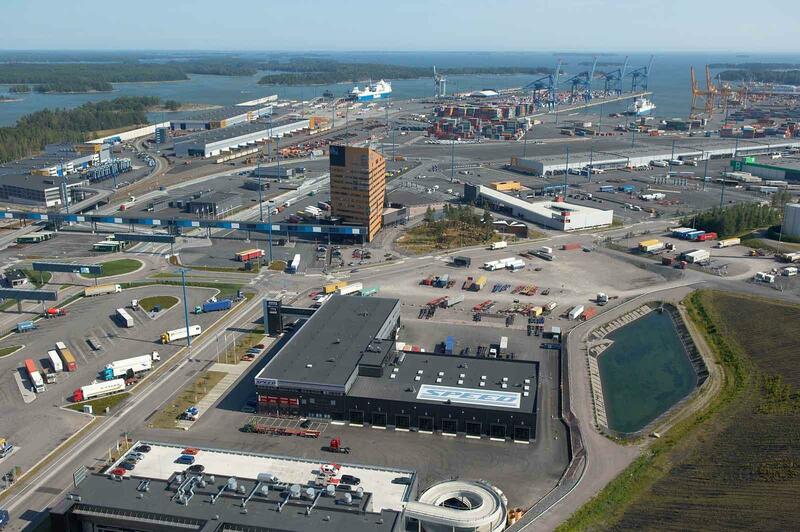 We have offices in Vuosaari Harbour, Helsinki; in Mussalo Harbour, Kotka; in Port of Rauma and in Hollola, Lahti area. 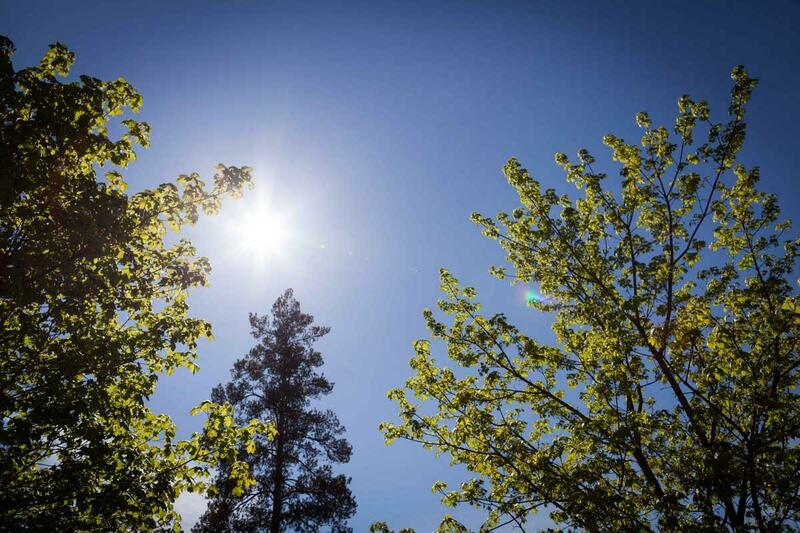 Our key targets are customer satisfaction, employee prosperity, good financial result and a minimum environmental load. Research, development and innovation play a key role on the journey toward cleaner and more cost-efficient modes of transport. 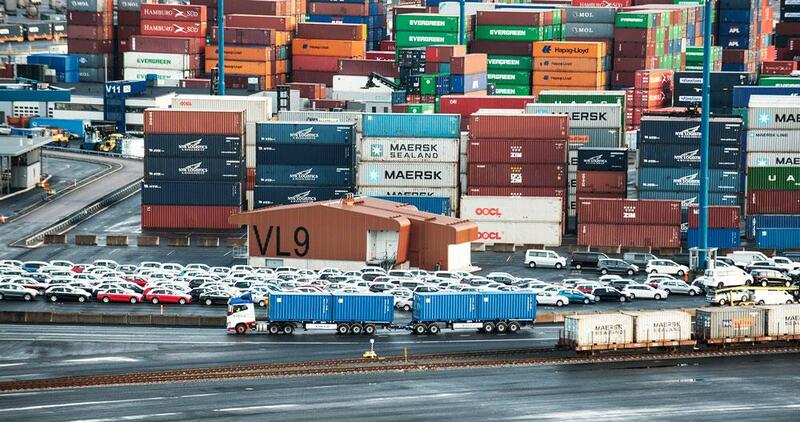 Our vehicle mileage in 2018 was 65 000 TEU. Our turnover in 2018 was over 15 million euros.